Global Spas, Stoves & Sunrooms sell and service a variety of indoor stoves including wood/coal, gas and pellet and corn systems. 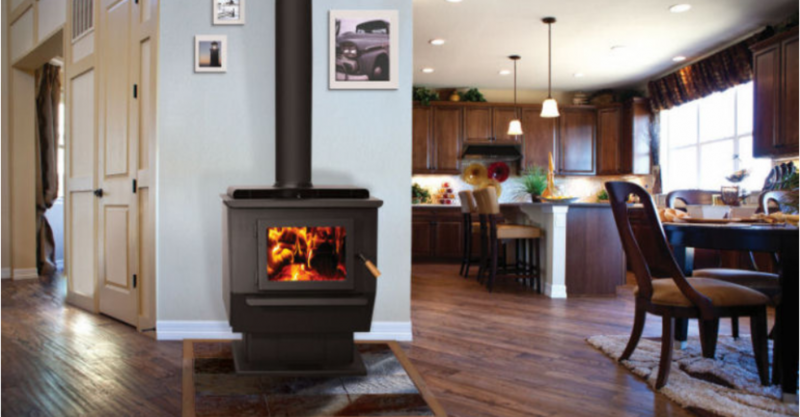 With manufacturers including Blaze King, St.Croix, Mendota, Vermont Castings, Ravelli, Buck Stoves and Osburn we can fill all your indoor stove needs. Installation available! The St. Croix seal pledges quality craftsmanship behind every St. Croix product we build. It takes a lot to earn your trust. So we put a lot into building our stoves. With a genuine stove, you won’t just be investing in an alternative heating source. You’ll be investing in the confidence of a hardworking product that was built to last. Our strict manufacturing process and years of experience yield products you can trust. In the end, our high standards are only matched by yours. We believe in the integrity of genuine craftsmanship so you can believe in St. Croix. For 35 years we’ve been committed to making eco-friendly products with fine craftsmanship. No other manufacturer can match Vermont Castings’ history of consistently exceeding the EPA’s standards for emissions. Built with heart and beautifully handcrafted, Vermont Castings stoves offer the latest innovations, outstanding performance and iconic style. Truly MADE IN THE USA!!! In an ever changing industry, IronStrike continues to be innovative in it’s business practices and design. Unmatched American Quality is the company’s main philosophy. We continue to improve upon our products and customer service so that they stand second to none. This is our practice now and will be on into the future. “All About Saving You MONEY!” We’re passionate about bringing quality heating products to your home. Osburn supplies high quality wood stoves, pellet stoves and fireplace inserts. 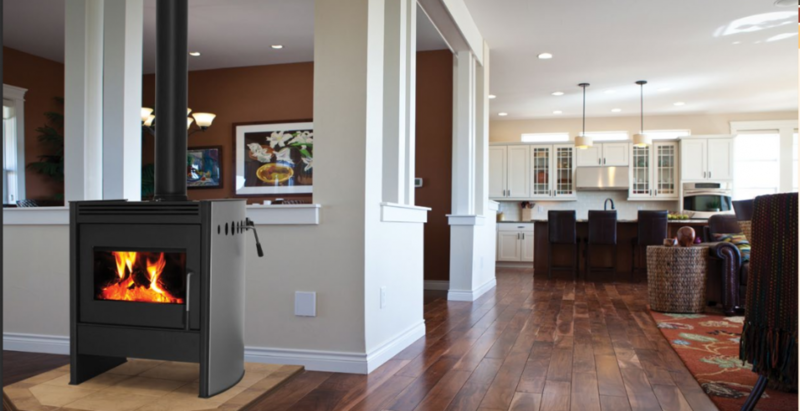 An educated consumer is our best customer and that is why we take the time to explain the benefits of each wood stove, pellet stove and fireplace insert. If you are ready to purchase a stove for your home, we encourage you to stop in and visit with our knowledgeable staff about the variety of stoves available. Most people believe a stove is a stove is a stove. Here are some facts for you to consider – Most wood stoves will burn about 3 – 7 hours on one load of wood and many of these systems only last for a few years. and with proper use and service, can last up to 25 years.